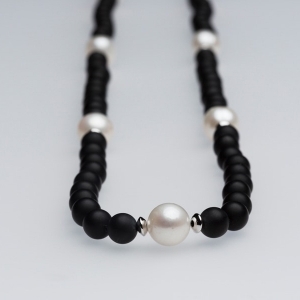 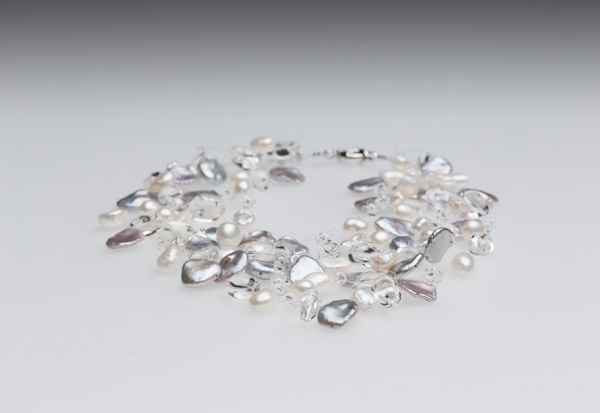 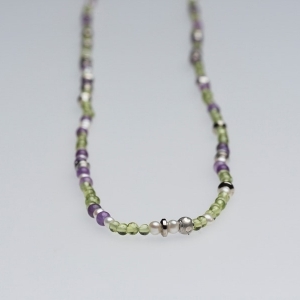 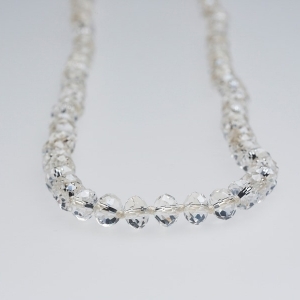 Multi-strand floating silver grey & white keshi pearl, crystal & freshwater pearl necklace. 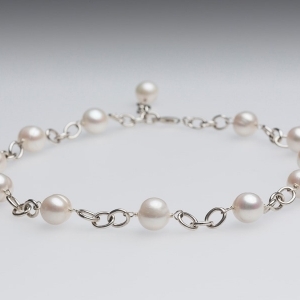 Sterling silver bolt ring clasp, approx 45cm in length. Copyright Jane Brown Pearls 2019, all rights reserved.